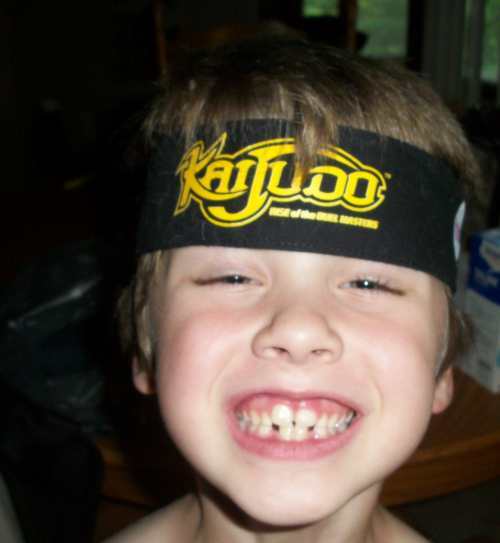 I recently had the opportunity to host a Kaijudo: Rise of the Duel Masters party with Jacob and his friends. 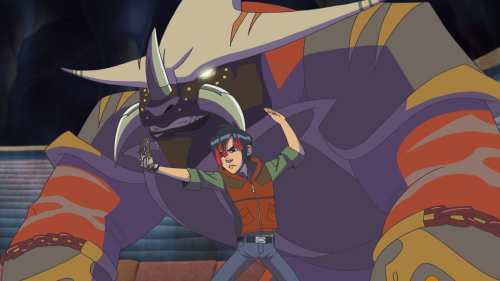 If you haven’t heard of it, Kaijudo is a brand new show on The Hub that tells the story of Ray, a young teenage boy who spends time in a parallel universe battling alongside fantastical beasts against evil forces that want to enslave the creatures. 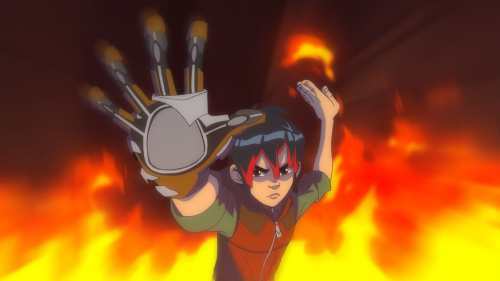 Ray and his two friends have to master the art of Kaijudo to help save the creatures from a life of servitude to the dark forces. Sal watched the show with Jacob to give me a guy’s perspective, and he thought it was fairly engaging. The martial arts aspect makes it interesting for guys of all ages, and the graphics were pretty awesome. There were plenty of action scenes to keeps the boys’ attention, and the whole concept of Kaijudo was really interesting. I think most guys would love to fight alongside mythical creatures! I even recognized one of the voices in the show, and realized that it was Grey DeLisle, voice of Daphne in the newer Scooby-Doo shows and movies.